Multiplexer allowing the switching of multiple optical channels without any moving optical parts. Mono- and polychromatic light sources for the UV/VIS/NIR wavelength range. 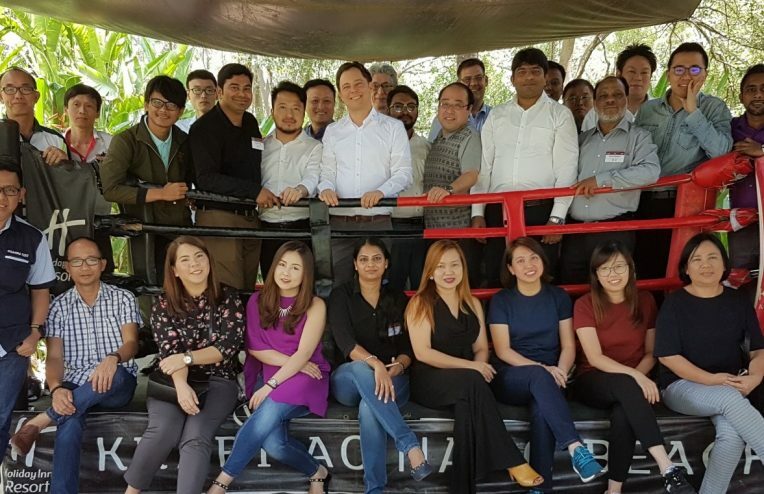 Universal platform for data acquisition and processing for different sensor devices - NMOS, CCD, InGaAs, PD, APD and PMT. 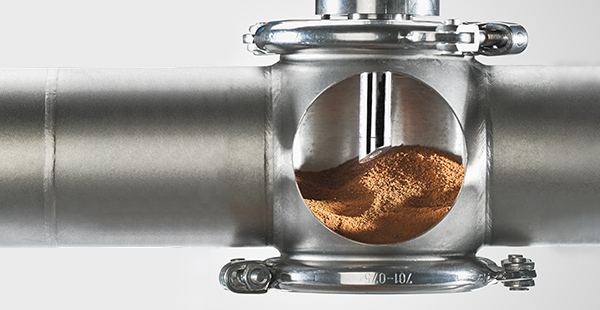 The Power Couple for Powder Flow Analysis and Beyond. The integrated UV/NIR spectrometer with a wavelength range of 190-1000 nm. We are a German pioneer in the field of fiber-optic measuring systems for UV/VIS, Raman and NIR spectroscopy. 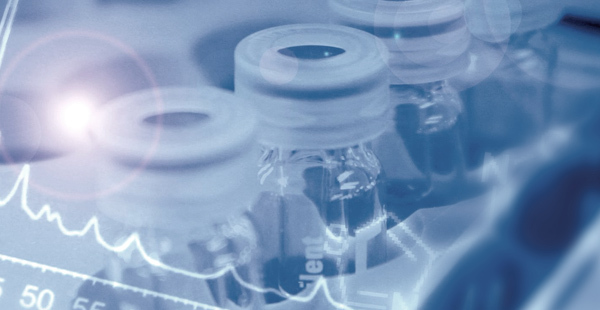 We offer innovative, reliable solutions and analytical systems – for laboratory, process and also for OEM applications. 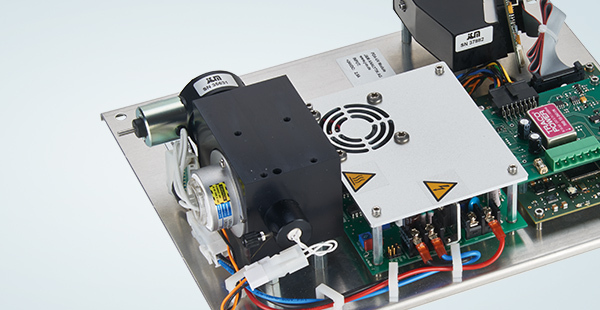 Benchtop diode-array spectrometers for laboratory use in UV/VIS/NIR applications. UV/VIS/NIR analyzers designed for tough environmental conditions in the process. Creating and implementing new technologies in fiber optic spectroscopy into your application. 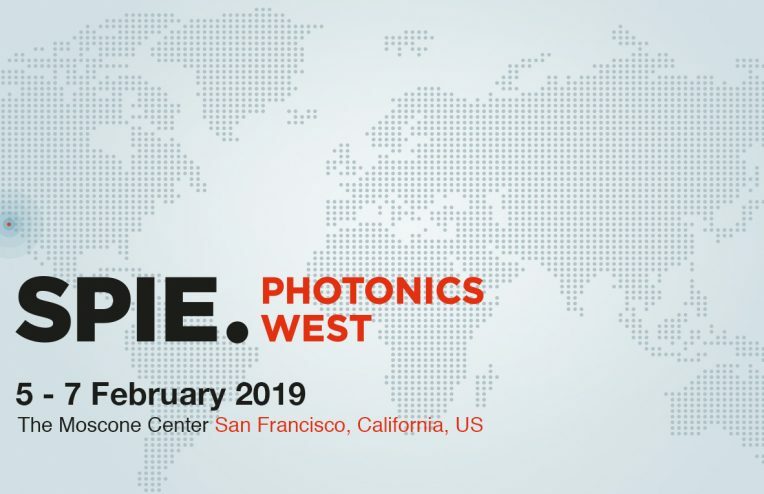 Come and Visit us at Photonics West 2019 in San Francisco at the German Pavilion, Booth No. 4545-05!